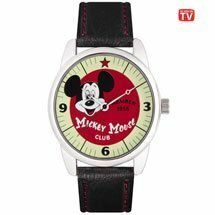 Many a nostalgic baby boomer will fondly remember Walt Disney's Mickey Mouse Club, the long running US children's TV show famous not least for its serials and Mouseketeers - and a a host of teenage stars, some of whom went on to bigger, though not necessarily better things. 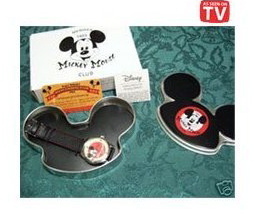 The show initially ran from 1955 to '59 but has been reinvented a few times since its inception. 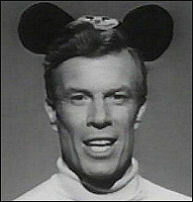 In the 50s, the Mickey Mouse Club was hosted by Jimmy Dodd, who wrote the defining musical number of the show, The Mickey Mouse Club March.